From hunks of iron streaking through the sky, to the construction of skyscrapers and megastructures, this is the history of the world’s greatest alloy. RE: Woodley, M. A, te Nijenhuis, J., & Murphy, R. (2015). The Victorians were still faster than us. Commentary: Factors influencing the latency of simple reaction time. Frontiers in human neuroscience, 9, 452. Not too long ago, archaeologist Rengert Elburg found something that convinced him that “Stone Age sophistication” is not a contradiction in terms. It was a wood-lined well, discovered during construction work in Altscherbitz, near the eastern German city of Leipzig. Buried more than 20 feet underground, preserved for millennia by cold, wet, oxygen–free conditions, the timber box at the bottom of the well was 7,000 years old—the world’s oldest known intact wooden architecture. Elburg’s team at the Saxony State Archaeological Office removed the ancient well in a single 70-ton block, and brought it back to their lab in Dresden for careful excavation, documentation, and preservation. When Elburg examined the wood, he could see not only tree rings but also tool marks. But with nothing to compare these ancient tool marks to, this evidence was hard to understand. Thus, he and a motley collection of archaeologists, amateur woodworkers, historical reenactors, and flintknapping hobbyists have been gathering each spring since 2011 for a most unusual workshop. Held in a forest just outside the town of Ergersheim in the southern German region of Franconia, it’s experimental archaeology with a serious purpose. 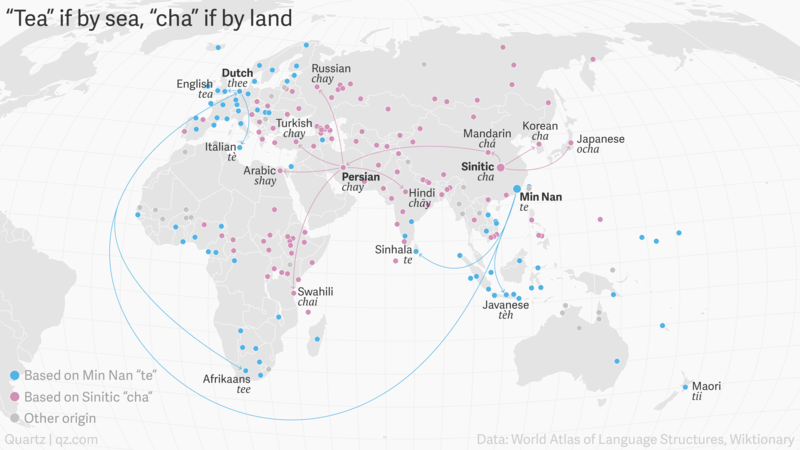 “Tea” spread by sea, while “cha” spread by land. The original interview can be found here (in Slovak). The study itself is called “Tajní Vrahovia ” by JÁN ALÁČ and is in the process of being published. In XIX. century the trend of having a single child took hold among protestants of the historical regions of Novohrad, Hont, Malohont and Gemer [in Slovakia]. … the system worked nicely for the first and the second generation. Families grew richer. Farms were consolidated. Living conditions improved. … The custom of having a single child survived even in the face of the risk of the child dying. And the children did die. 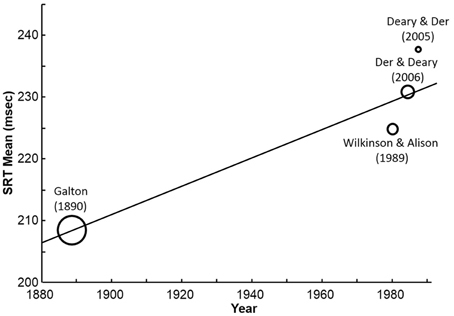 The child mortality in XIX. century was high. … The farms grew enormous. People hadn’t the strength to take care of them. … This way entire lineages, hamlets and villages ceased to exist. Decrease in population led to shortage of partners. While it was inconceivable before for a protestant girl to get a catholic husband, suddenly it became an option.